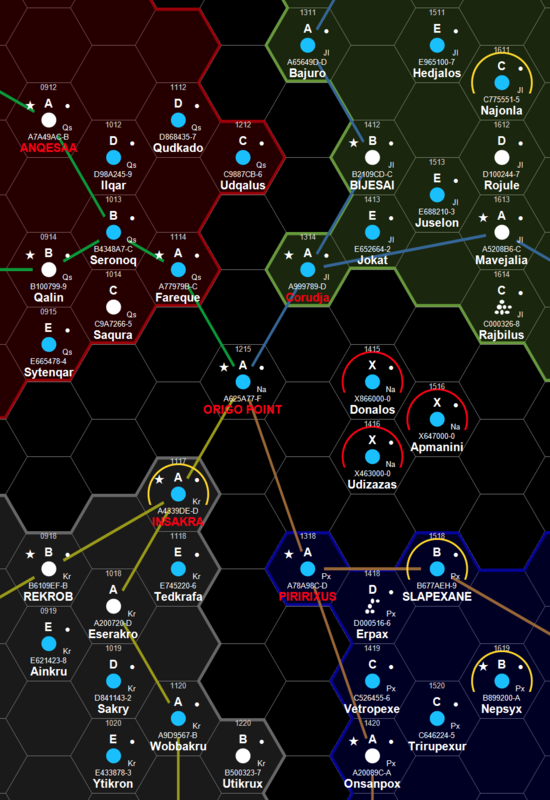 One of the more popular pages at the Zhodani Base is the Random Subsector Generator. 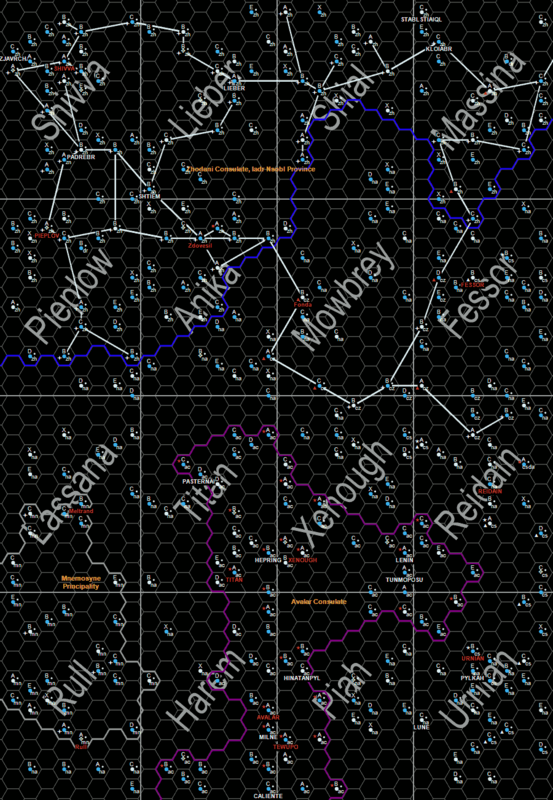 With the help of the generator, some text editing and the post function at Traveller Maps I created this subsector. I was inspired by Point Central from the Valérian Comic, Ambassador of the Shadows (and others). I thought it was an interesting idea with a place where different cultures could meet. 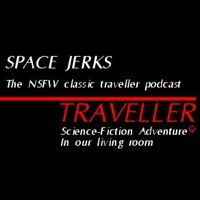 Babylon-5 is a similar place. I was also inspired by the planet Rubanis from the Valérian comic Les Spectres d’Inverloch (and others). It was because of Rubanis that I decided to make Origo Point a planet. 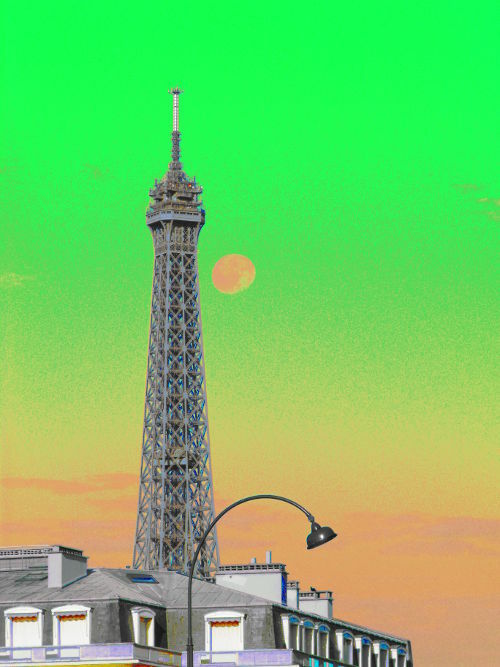 BeRKA is back from Paris. 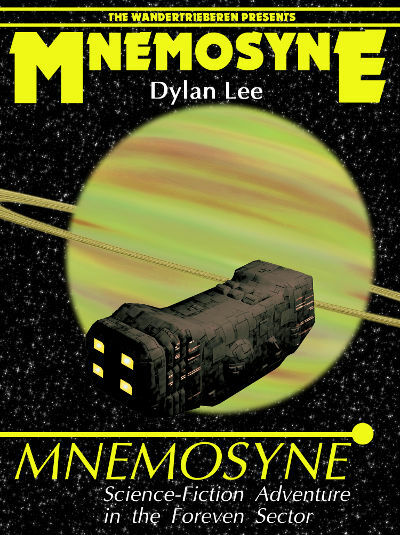 What science fiction related things have I done there? We visited Musée d’Orsay where we looked at Renoir paintings. 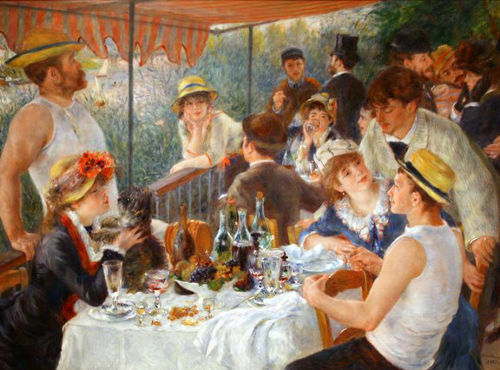 Another Renoir painting, Luncheon of the Boating Party was significant in the Amélie film. We visited the café where Amélie worked. 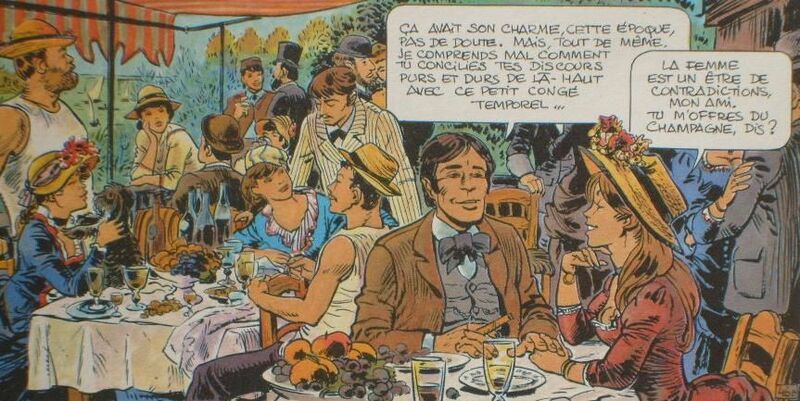 In the Valérian and Laureline comic book called On the False Earths the final panel is an homage to this painting. We also visited Centre Georges Pompidou which is a location in the Valérian and Laureline comic book called Brooklyn Station, Terminus Cosmos. Auguste Renoir: Luncheon of the Boating Party – Image from wikimedia. 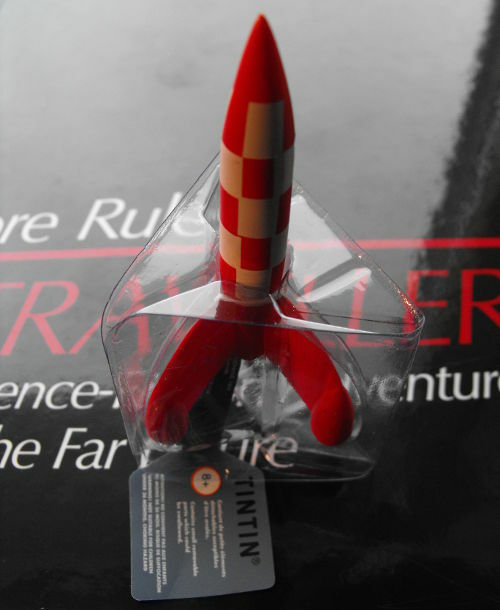 I bought this rocket ship from the The Adventures of Tintin comic Destination Moon and Explorers on the Moon. 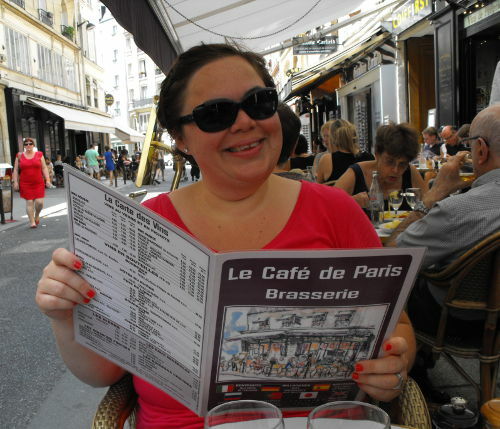 Veronica and I visited Le Café de Paris. (This shouldn’t be confused with Café de Paris in Geneva that makes the famous sauce.) Jewel Staite (from Firefly) has also been here. You can see that in an image at her blog Happy Opu. Now I am Happy P-O. You can (if you know Swedish) read more about our visit to Paris at the berka.se blog.